***12/20/14 – We end the year with 16 more church plants since March. 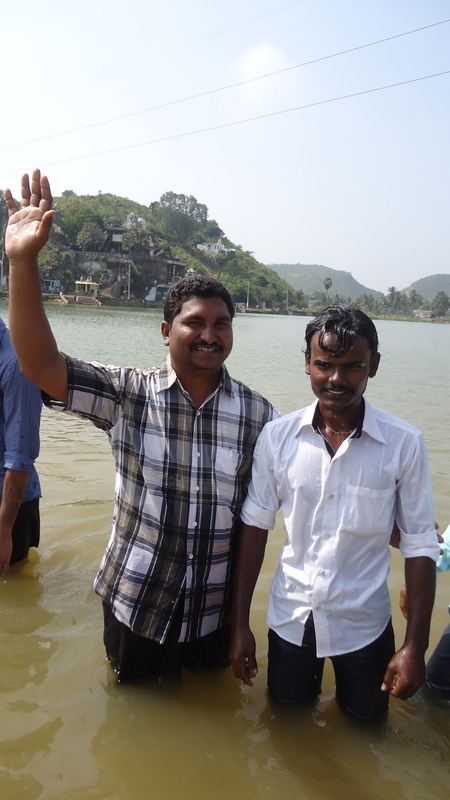 We have now seen over 15,000 come to Christ and distributed hundreds of Bibles for new believers. We are provided the 16 orphans with Christmas gifts. The work has gotten very busy with the large number of churches and believers, therefore, we are in the process of training more elders and leaders for the local churches to relieve our church planting team from local restriction. Thanks for you continual help! ***3/28/14 – Our team has planted 3 more churches during the month of March. One was in a very hostile area which is wrought with witchcraft and voodoo. This brings our total churches to 92, with over 10,000 new believers. 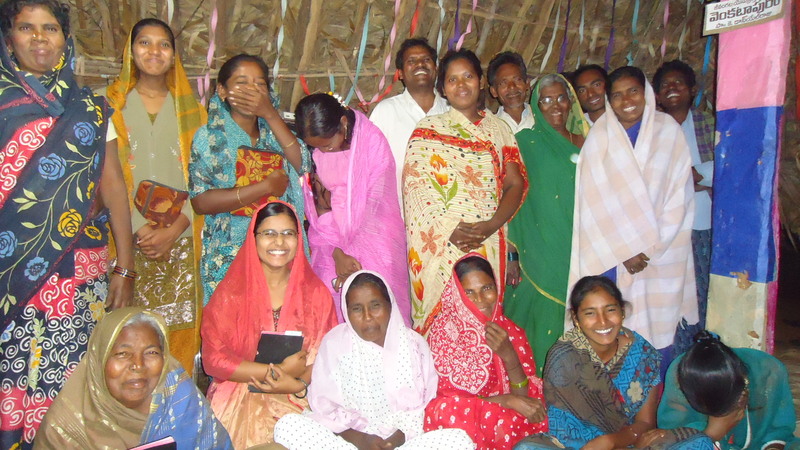 We desperately need your help to provide Bibles for these new believers. We attempt to get at least 1 Bible per family. Will you consider a one time gift? For your safety and ease, you can click here and it will take you to the donation page. Here are a couple of photos from the work during March. ***2/28/14 – We planted 13 more churches during January and February of 2014, bringing out total church planting work to 89, with over 9,000 new believers. 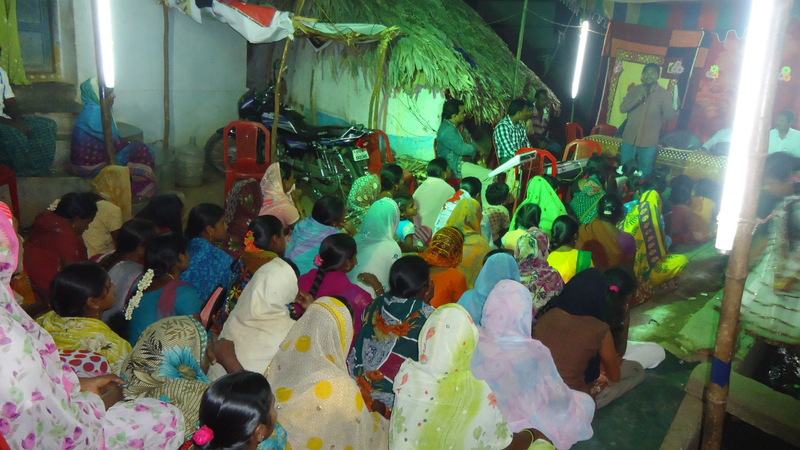 We continue to see the advancement of the gospel to these rural areas who have never heard the Good News. Thanks to all the supporters who have helped with the care of the orphans and the support of the Church Planters. We could not do this without your help. Please continue to lift this ministry up in prayer as we seek to reach these souls for Christ. God bless! Here are two of the recently planted churches.